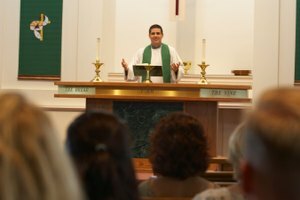 Your interest in becoming a reverend is to be admired and respected. The reverend in any organization or ministry is revered. The reverend is responsible for the ministry's direction and future vitality. The energy of a reverend is considered the anchor and groundwork of any ministry and organization. 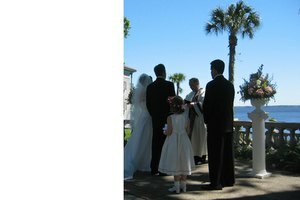 Depending on the organization, you can become a reverend. Pick a religion. You can pick a religion that embraces the position of ministry. 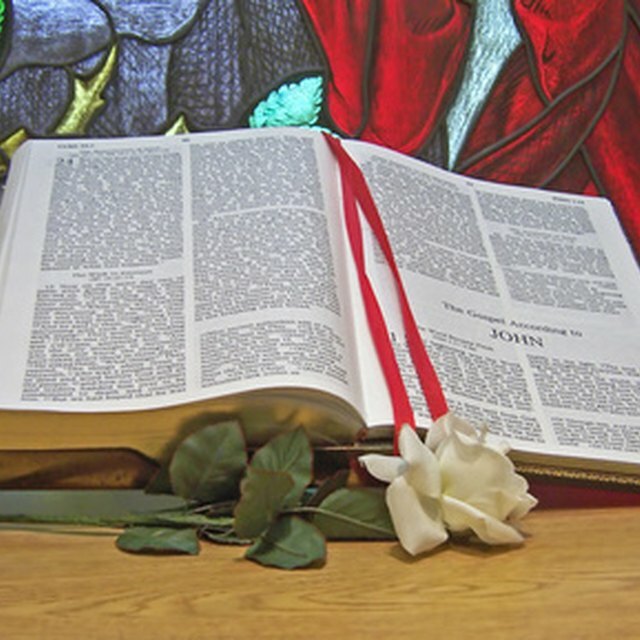 For example, Christianity is a ministry and religion that uses the title 'reverend'. In other cases, you have other titles that may or may not represent the same status. Pick a ministry. 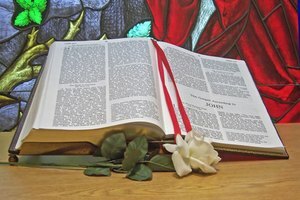 You can become a reverend after intense and extensive study. Sometimes the competition for jobs is high. You will need to be endorsed by a church in order to be a reverend. An endorsement is very important. Get an endorsement from a church. An endorsement or an honorary endorsement comes with personal stipulations and preferences according to each church. 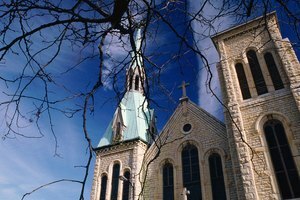 Some churches require a bachelor's degree and other churches require seminary courses. Very few churches give honorary endorsements, or endorsements from mentoring and apprenticeships, but they are still out there. Ask your church officials what the requirements are for obtaining an endorsement or acquiring the position as a reverend in their church. Go to your state registrar. After receiving your church certification or endorsements, sometimes called an honorary status, you move toward getting yourself registered by the state. Go to the state office and request a license or registration. This license gives you official permission to practice in that state. You must go to each state's registrar to register as an reverend if you are practicing in more than one state. Each state adheres to a different formality. Sometimes fees are required with the registration. You have now become a reverend. Keep your records straight. Your license from the church, or certification and your registration with your state becomes your identification card as a reverend. You may want to make copies and laminate them. Have them available when going somewhere as a clergy person. According to the DMV, in order to make it part of your driver's license, you must have the original and official copy of your church endorsement and state registration document for proof. Once you are official in documentation, and on your driver's license, you are able to practice within the state as a reverend. Ask questions. Most state departments and churches have their own requirements. 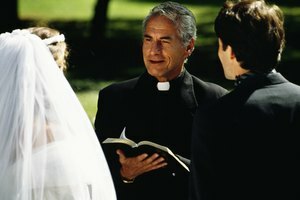 Becoming a reverend is similar to getting a position in any field. You must still face competition for clients. Building your own audience will take training and exposure, so network. How Does a Baptism Ceremony Go? Writer, Contributing. "How to Become a Reverend." 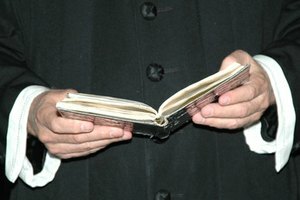 Synonym, https://classroom.synonym.com/how-to-become-a-reverend-12078171.html. 04 October 2017.